St Giles "General English (Intermediate)"
During her time at Kontakt InterSearch Russia, Olga Murashova has completed more than 100 projects on closing middle and top-level positions in commercial real estate. In addition, Olga develops and conducts internal workshops within the SLON training and development program for new employees. A flexible approach, developed communication skills and result orientation allow Olga to demonstrate high performance indicators and receive positive feedback from clients and candidates. 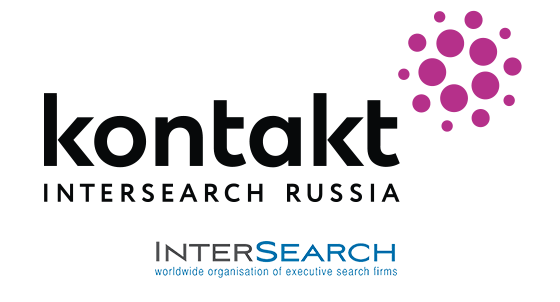 During her time at Kontakt InterSearch Russia, she has twice won the competition to study abroad at the InterSearch Academy.